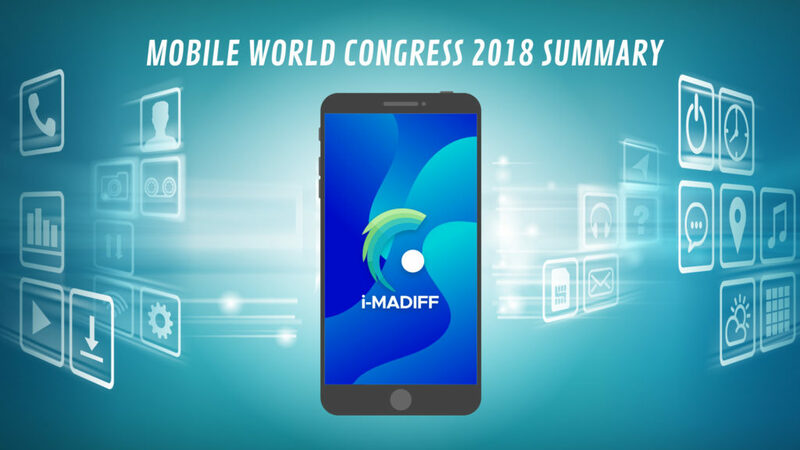 More news from Mobile World Congress! Here’s more from Mobile World Congress. It’s time for some tech news! 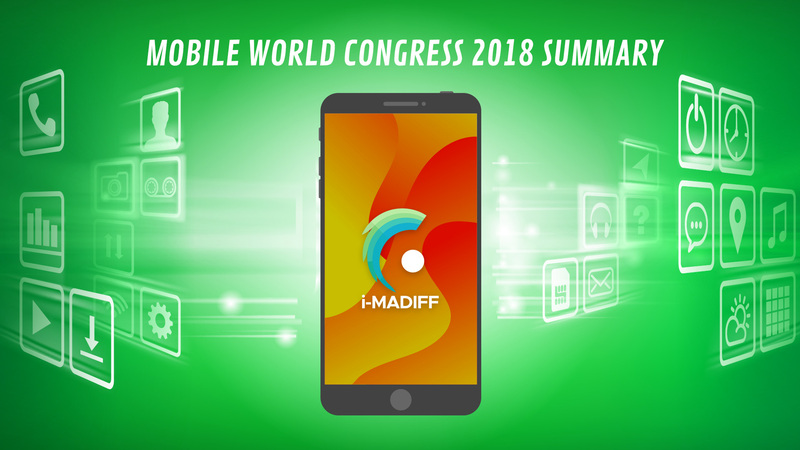 Here are the highlights from MWC 2018 in Barcelona. Welcome to C4 Retail Lab this Friday at 17 o’clock! We will start by registering the participants. 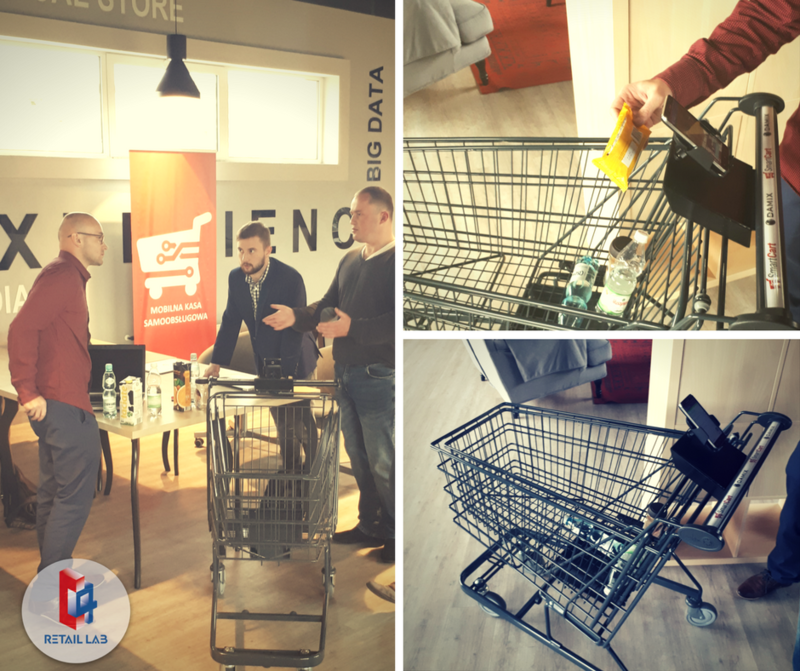 Startup Contest: Big Data & E-Commerce – list of mentors and VIP guests! Hey! Here’s our list of mentors and VIP guests for the event! Download the attached PDF here. 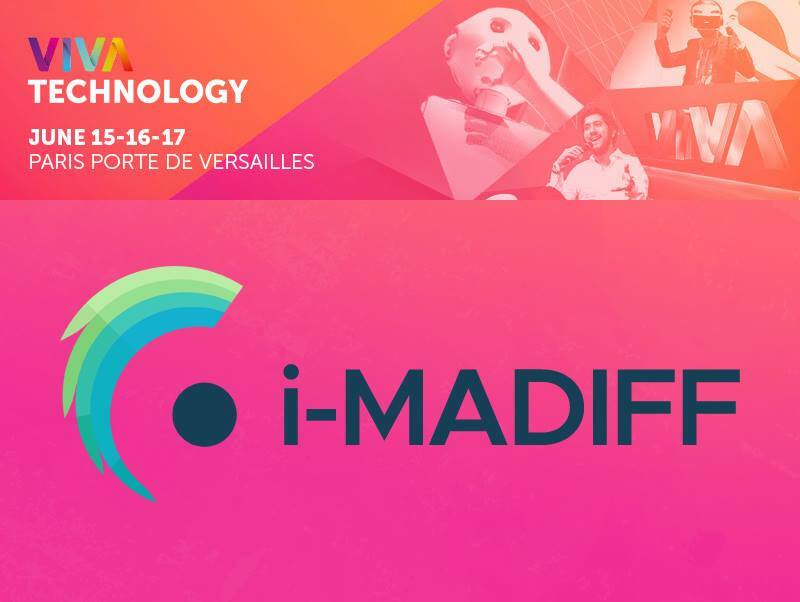 i-Madiff with Carrefour Polska C4RetailLab invites everyone connected with BIG DATA and e-commerce to compete for the best start-up idea!